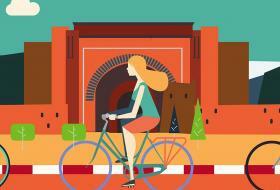 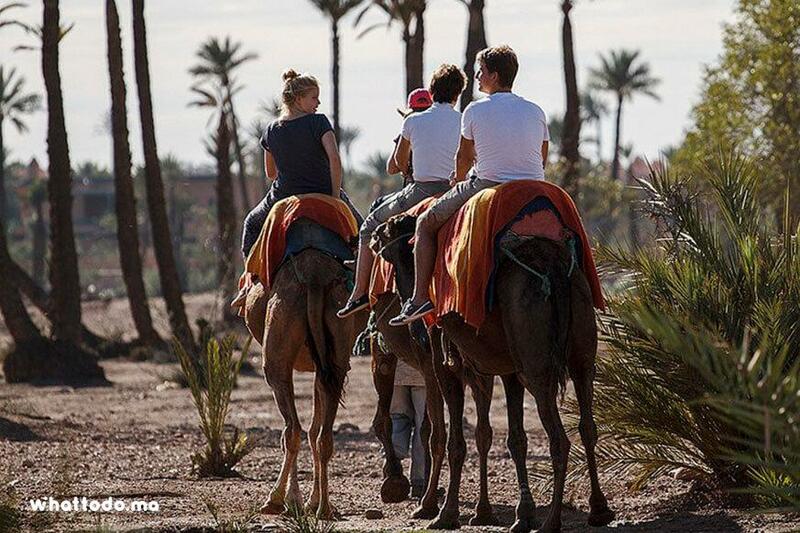 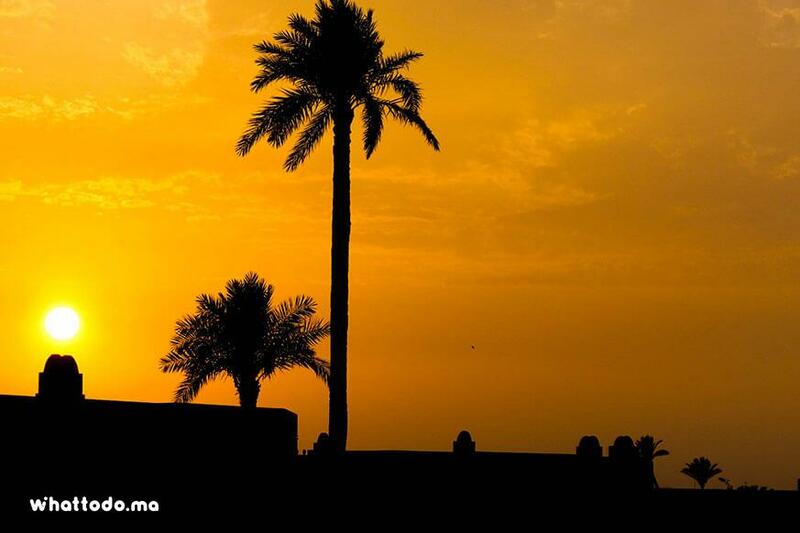 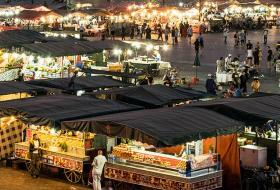 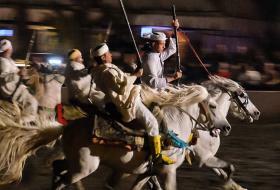 Explore Marrakech palm grove desert from camel’s back. 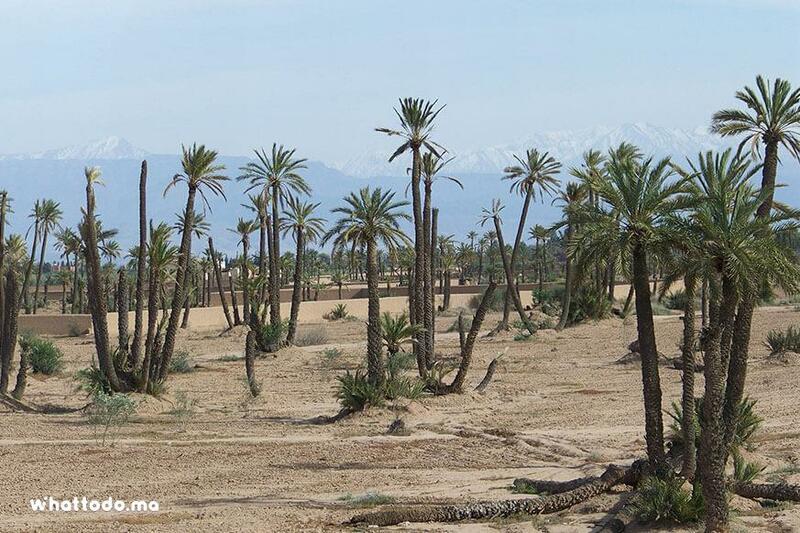 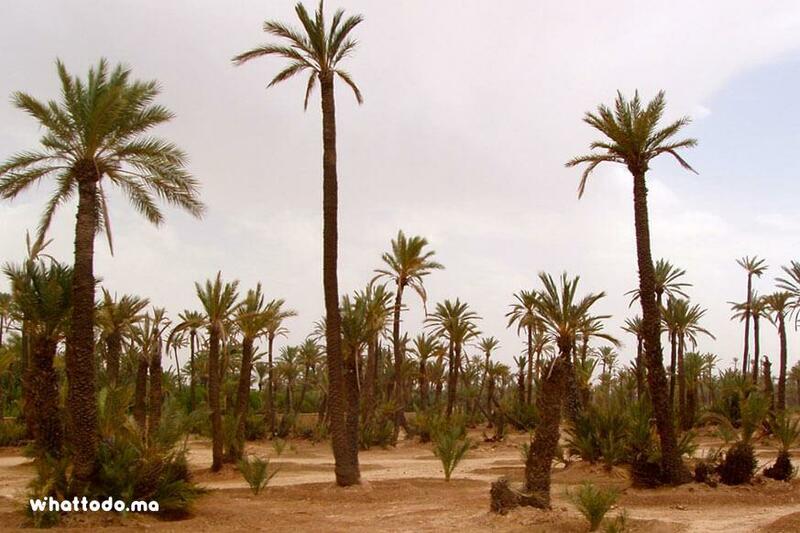 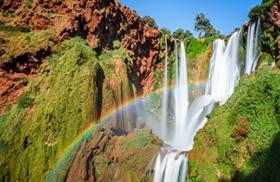 Visit the typical Berber villages of this vast expanse of palm trees. 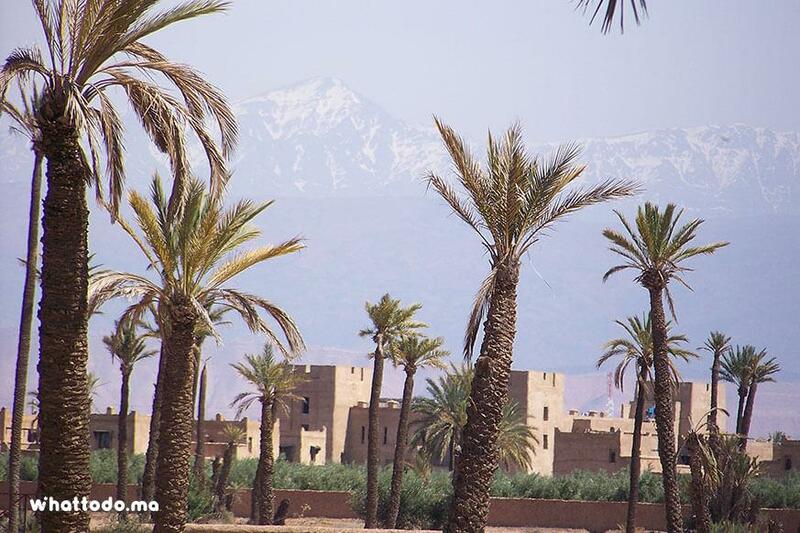 Discover the Berber lifestyle while enjoying a good mint tea with locals. 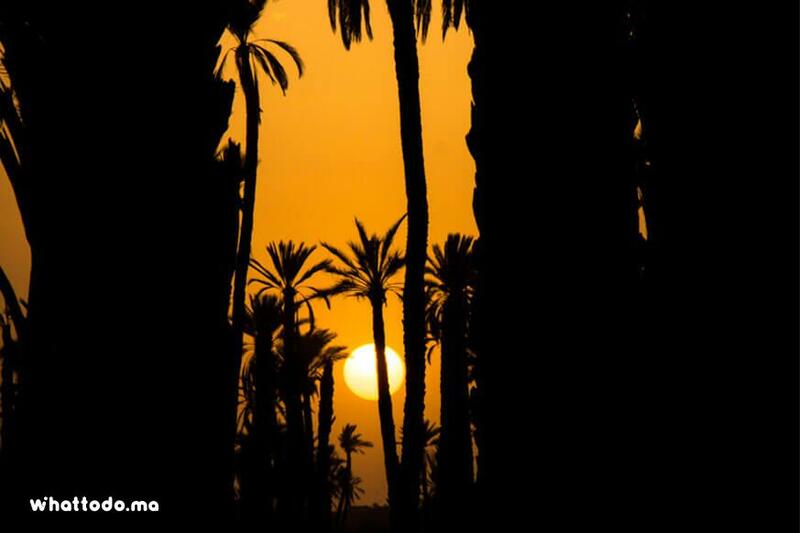 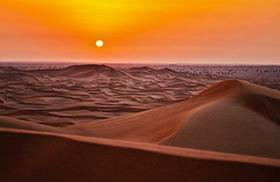 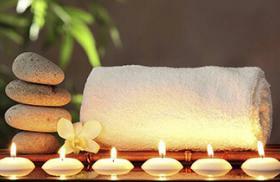 Assist to one of the most beautiful sunsets in Morocco. 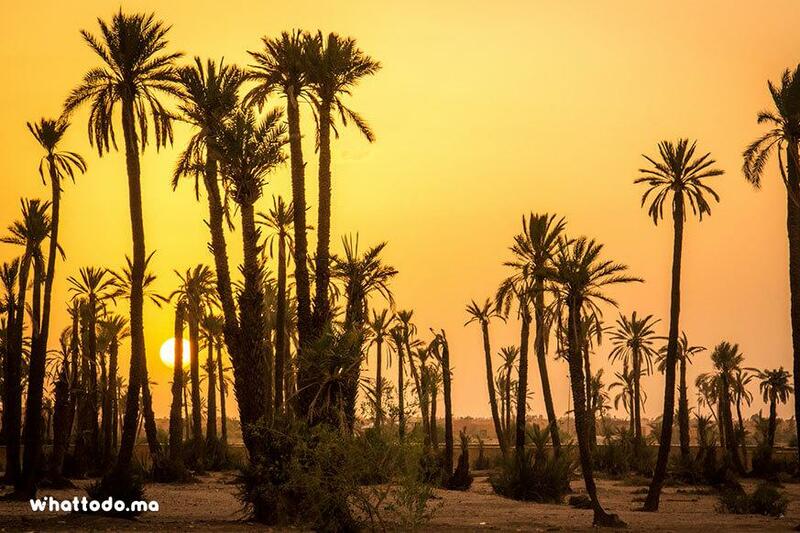 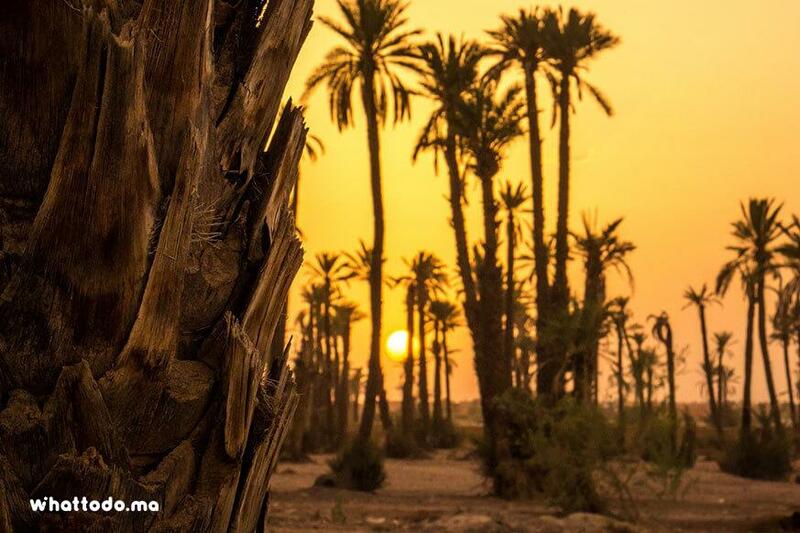 At few minutes from the city center, discover a vast natural oasis and enjoy a sunset camel ride at Marrakech Palm Grove and the 13,000 hectares of its wilds, few time before the most beautiful sunset of the entire region. 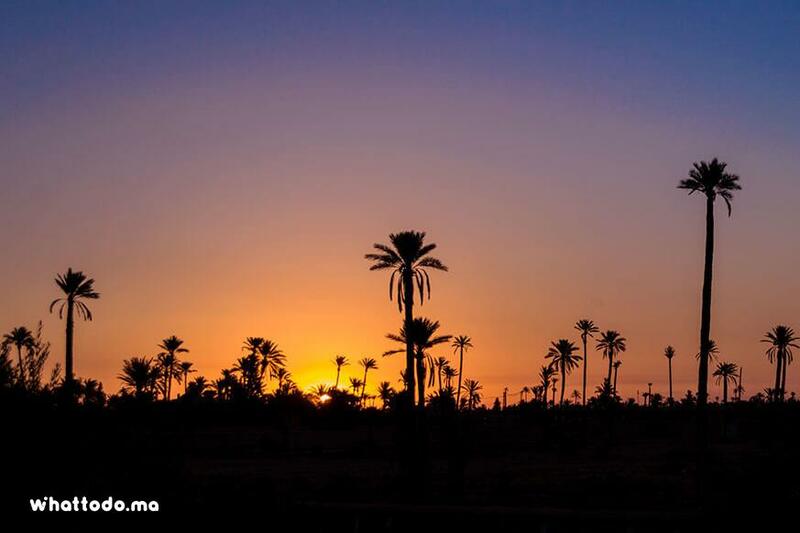 Under an open sky, a charming palm groves and authentic welcoming Berber villages you will have the opportunity to give a whole new perspective to your experience on Marrakech. 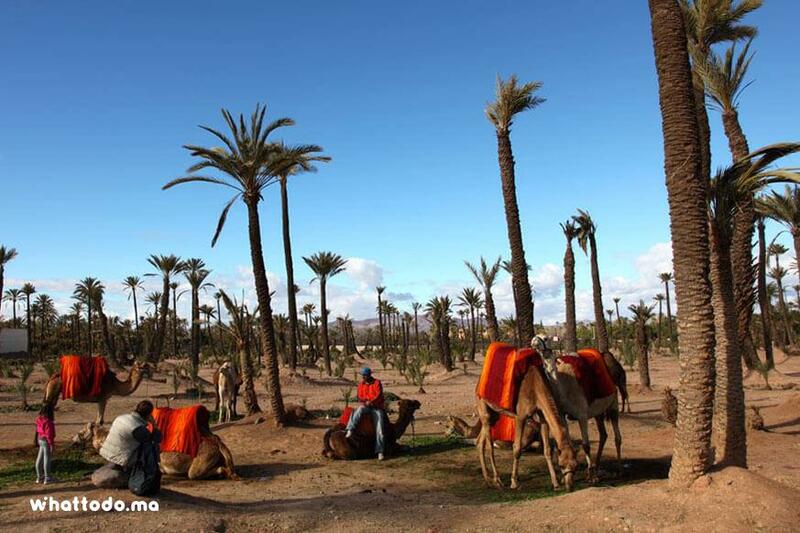 Indeed, you will explore Marrakech countryside with a very relaxing and light camel ride under a contrast of wonderful lights, you will discover landscapes and amazing views of the Atlas Mountains. 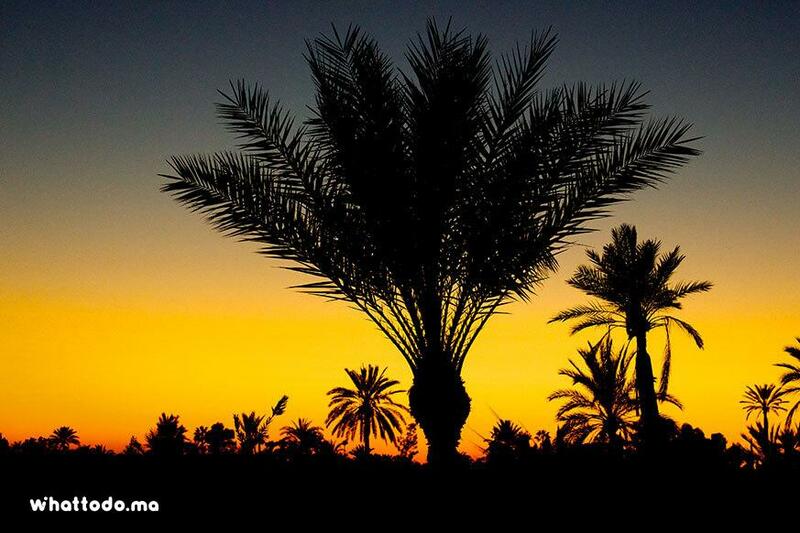 On your way, stop to enjoy a delicious mint tea with local family to better know their lifestyle while sharing pleasant moments with them. 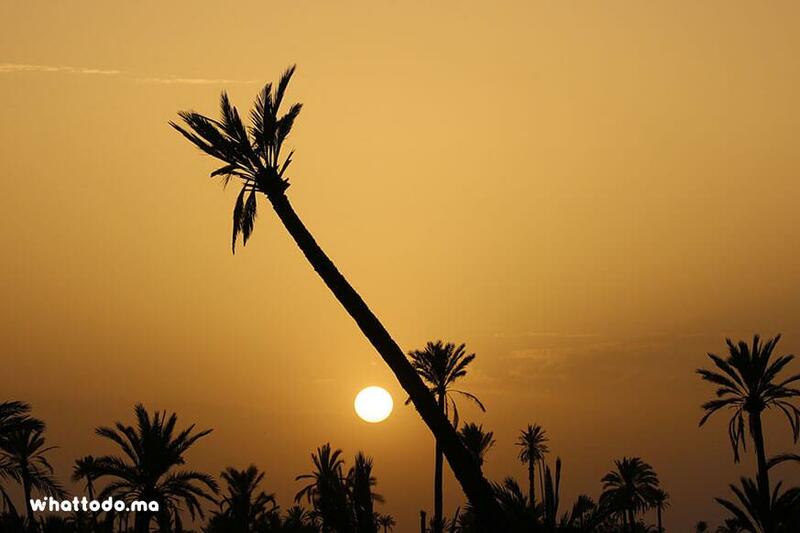 Before returning to your accommodation, you will get enough time at perfect place to take photos of the most beautiful sunset in Morocco.